Africa's Leading Music Label, Mavin Records, Announces Multimillion Dollar Joint Venture Deal With Kupanda Holdings | RESPECT. 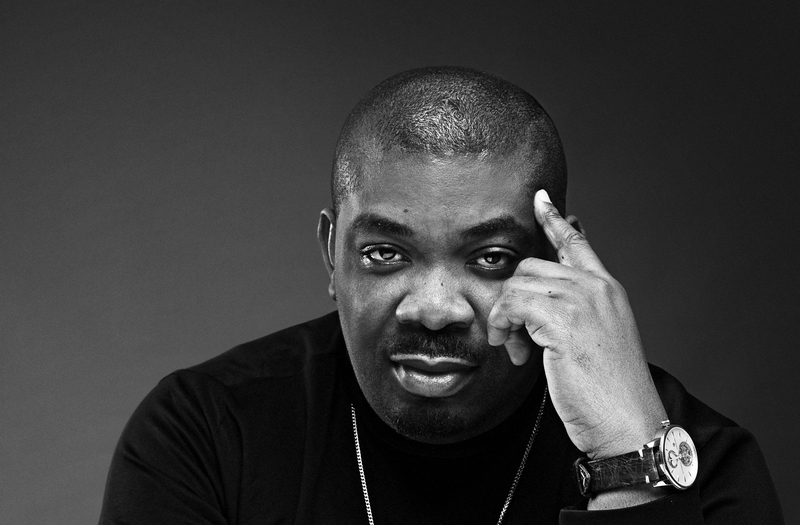 “Between Don Jazzy’s leadership in defining the sound of modern Afrobeats and developing top African artists, Mavin Global has a unique advantage and opportunity to build the record label that will accelerate the promotion of African popular music to the world. We are impressed by the Mavin team’s experience and are pleased to partner with them in their next phase of growth.” said Bobby Pittman, Co-Founder and Managing Partner at Kupanda Capital. “This partnership is an excellent opportunity for us at Kupanda Capital to deploy our business building capabilities alongside our data-driven knowledge of the African consumer to scale Mavin’s operations across Africa, and globally.” said Linda Oramasionwu-Leverette, Co-Founder and Partner at Kupanda Capital.